The new book by author David J. Lynch is available for pre-order on Amazon.com. Few countries have been as dramatically transformed in recent years as Ireland. 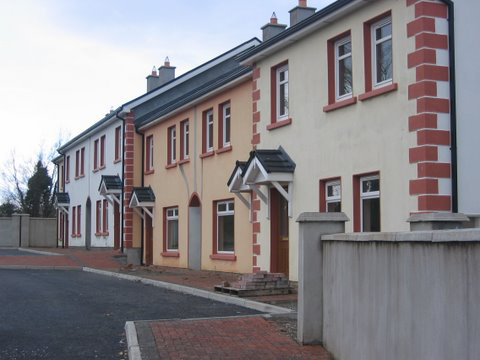 Once a culturally repressed land shadowed by terrorism and on the brink of economic collapse, Ireland finally emerged in the late 1990s as the fastest-growing country in Europe, with the typical citizen enjoying a higher standard of living than the average Brit. Just a few years after celebrating their newly-won status among the world’s richest societies, the Irish are now saddled with a wounded, shrinking economy, soaring unemployment, and ruined public finances. After so many centuries of impoverishment, how did the Irish finally get rich, and how did they then fritter away so much so quickly? 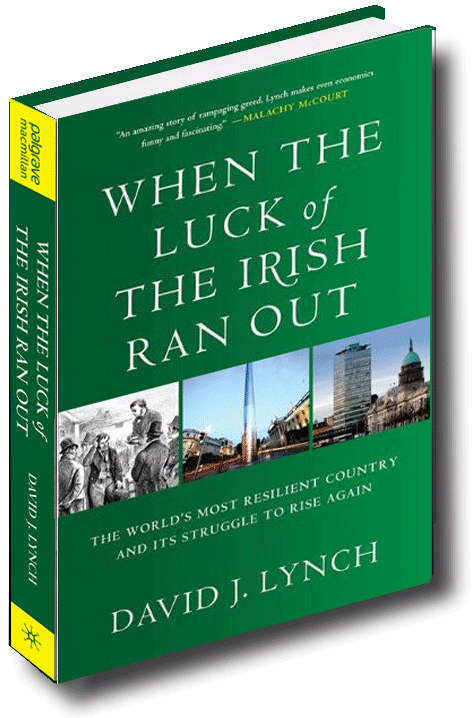 Veteran journalist David J. Lynch offers an insightful, character-driven narrative of how the Irish boom came to be and how it went bust. He opens our eyes to a nation’s downfall through the lived experience of individual citizens: the people responsible for the current crisis as well as the ordinary men and women enduring it. 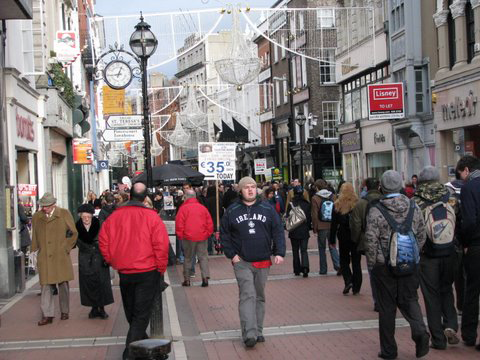 After 800 years of economic and cultural poverty, Ireland emerged in the 1990s as the fastest-growing country in Europe. In one short decade, Ireland vanquished its demons of joblessness and chronic emigration, achieved a historic peace and watched its artists emerge as global stars. The “Celtic Tiger” miracle brought more than unfamiliar prosperity to the land of saints and scholars; it changed what it meant to be Irish. But then, the boom veered into a housing and credit bubble that was even bigger than that of the United States. Just a few years after celebrating their first taste of affluence, the Irish now are saddled with a wounded economy and ruined public finances. Homes built only a few years ago stand empty. Unemployment is rising fast. So how did the Irish finally get rich, and how did they then fritter away so much so quickly? When the Luck of the Irish Ran Out chronicles Ireland’s astonishing rise and its confounding collapse. With an eye to the political corruption and willful economic blindness that paved the way, veteran journalist David J. Lynch draws upon the experiences of Ireland’s leaders and ordinary citizens alike to show that tantalizing hints of a rebirth can already be glimpsed. This is a startling portrait of one of the most poignant casualties of the global economic meltdown–and an eye-opening look at a tough-minded people’s vow to rebuild.